> PIERCING>Hoops>Steel>Ring with 4 mm ball. Ring with 4 mm ball. 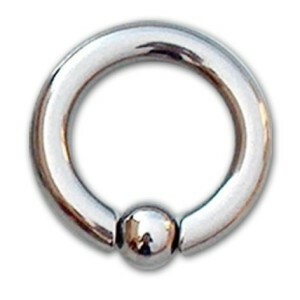 BCRX004 - ring with 4 mm ball. 14 mm.4 x 13 mm.15 mm.